Rising mortgage prices could encourage many owners to remain in their existing properties. Replacing windows is however an additional home improvement project individuals consider needs to be completed in the summer time. We specialize in replacement windows, replacement doors, and siding for your home improvement requirements. 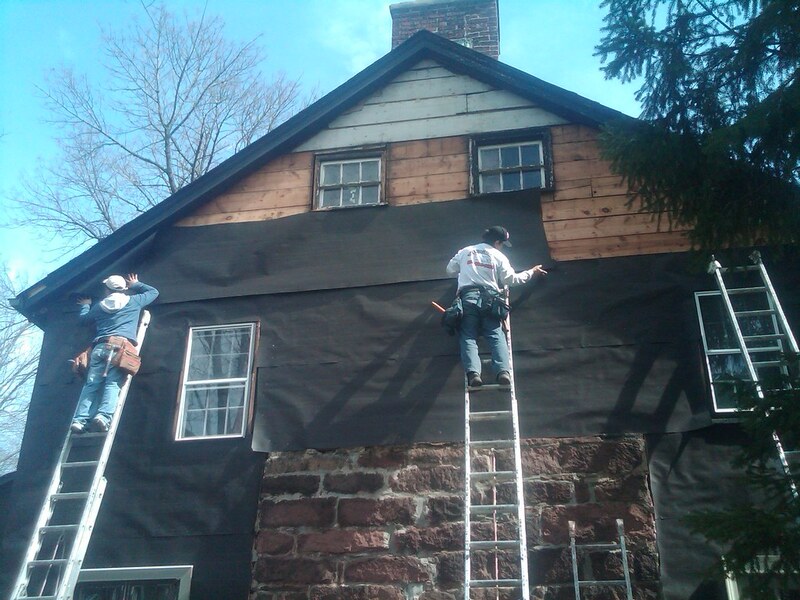 We are proud to be a one-stop shop for all of our customers’ home improvement requirements – regardless of whether they demand house windows, vinyl siding, roofing systems, bathroom remodeling or yet another interior or exterior remodeling service.